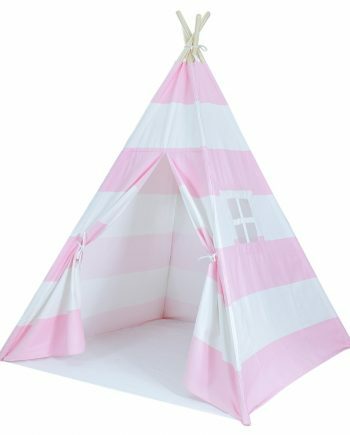 View cart “Kids Teepee Tent Lights, Add a Beautiful Warm Ambiance to Your Teepee, Fits Most 4 Pole Tents, Neat Installation That You Only See When The Lights are On (4 Pole, Pink)” has been added to your cart. 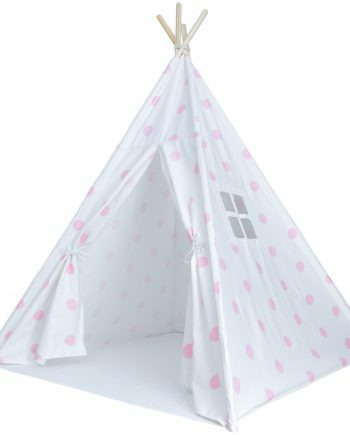 High Quality Poles for Your Custom Teepee: Don’t see the fabric you like in our current A Mustard Seed Toys Teepee collection? Pair the same high quality poles with your custom designs and fabric. 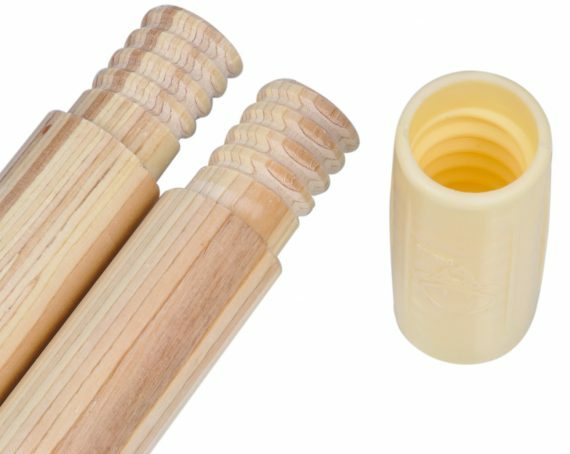 These are just the premium replacement teepee tent poles that you’ve been looking for. 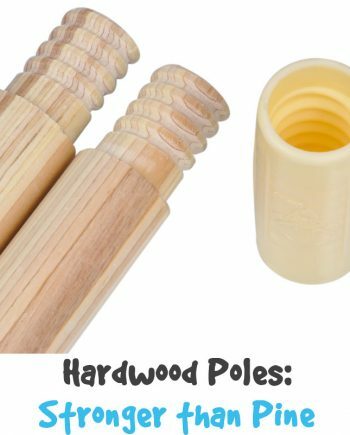 Our high quality hardwood poles are designed to fit A Mustard Seed Toys play tents, but the 73″ poles will make a great upgrade for your tent too. 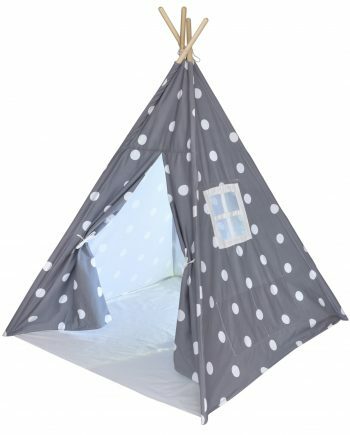 Or, use our strong eucalyptus wood poles as a foundation for your custom-made kids play tent. 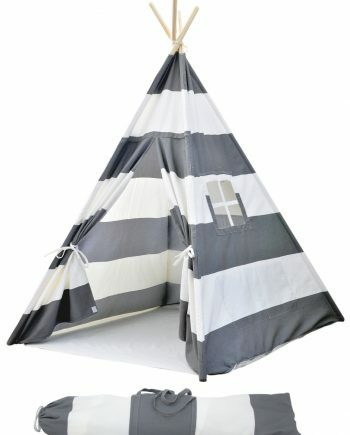 One pole of our teepee tent when a larger child tried to climb it. These were great for replacing the one pole, rather than buying a whole new tent. Thanks! 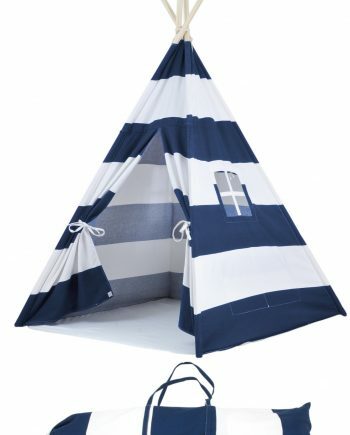 Exactly what I needed for my son’s pillowfort teepee. I like that the poles are threaded and screws into each other. 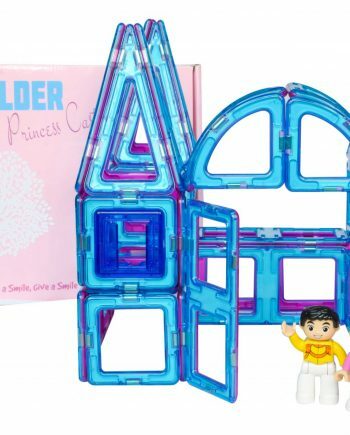 They seem more durable than the ones that come with the teepee. Very happy with this purchase! Great value as these poles were about half the price of any others that I could find. Very sturdy, good quality wood and the strings that came with it are also very strong and have metal caps on the end that keep them from fraying and make them appear much nicer. 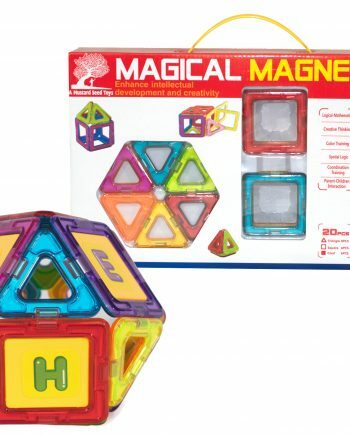 Product and service from Mustard seed toys was great. 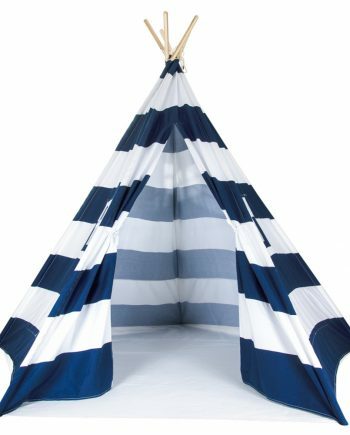 Worked a lot better than the poles the tee pee originally came with. I ended up replacing all of them with these ones. Kids haven’t snapped any of them yet.